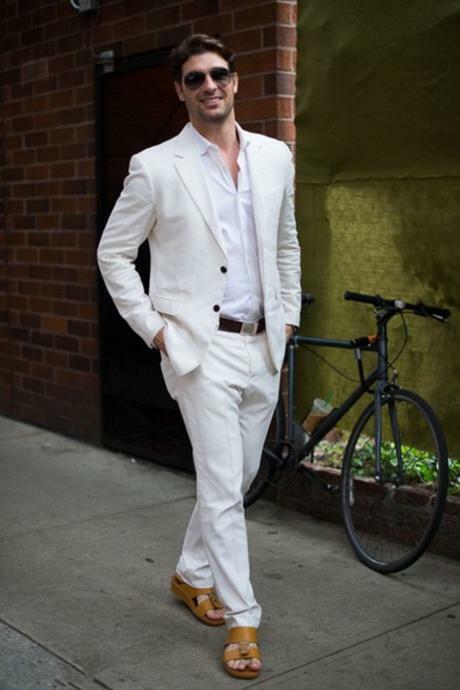 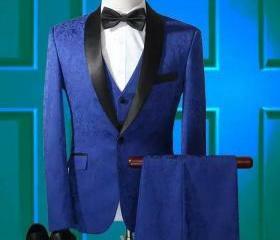 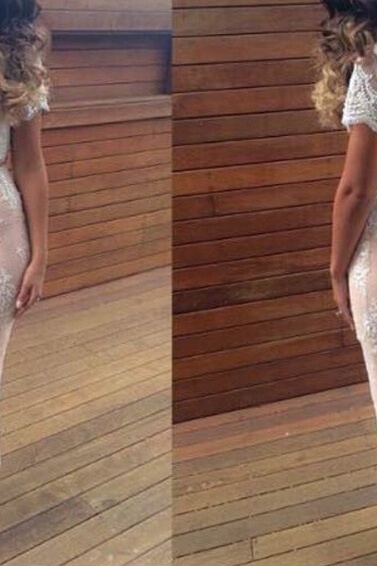 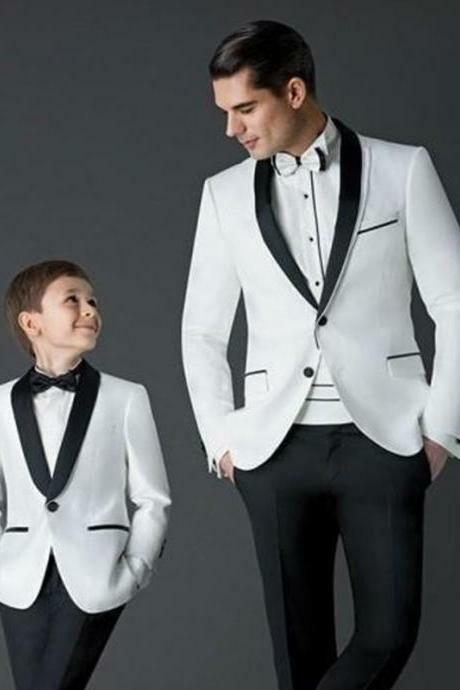 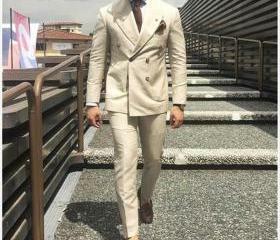 Custom Made 2 Piece Busin..
High Quality Mens Suits G.. 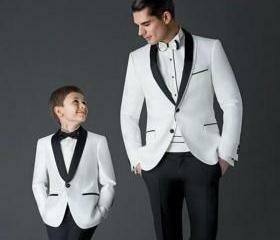 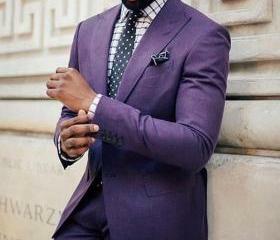 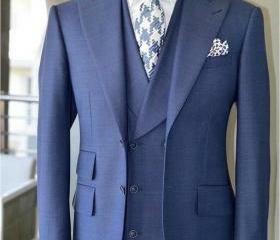 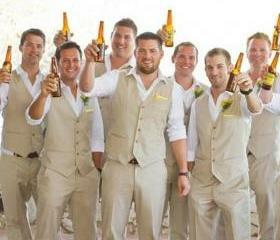 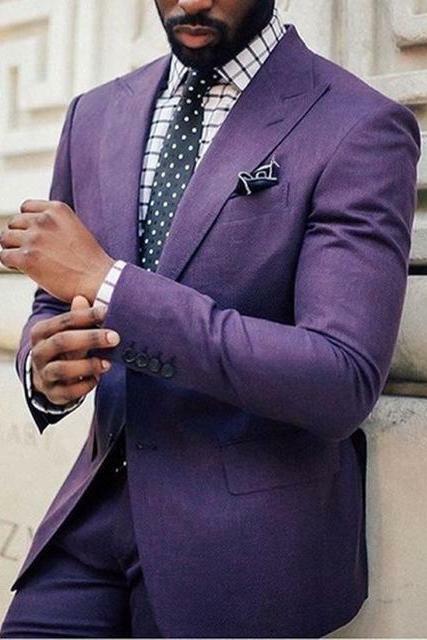 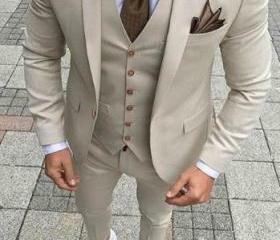 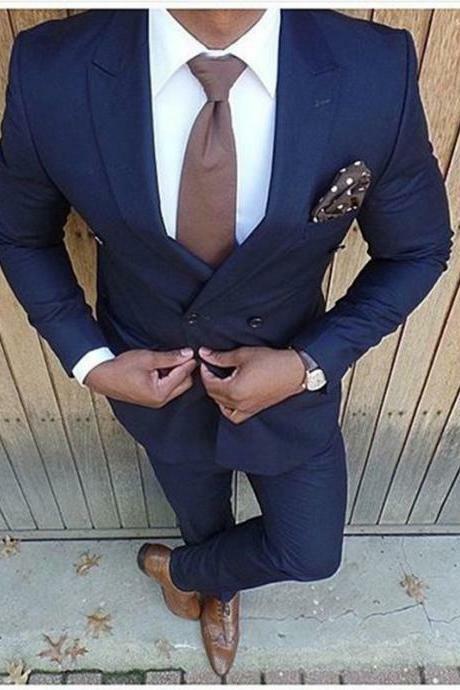 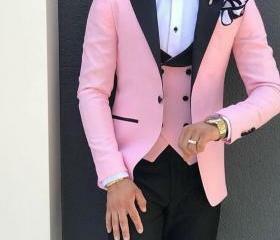 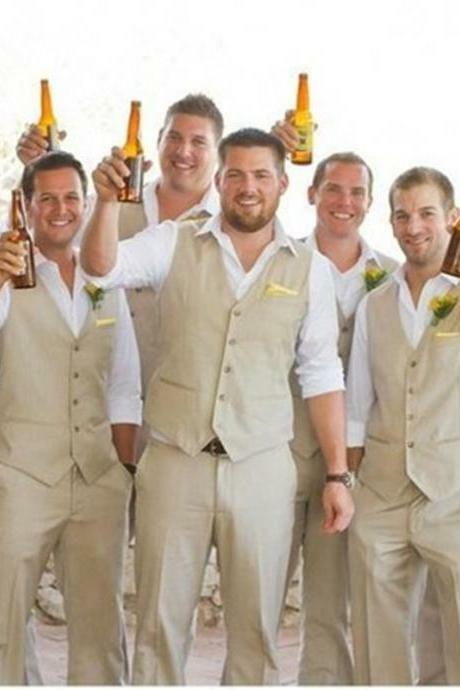 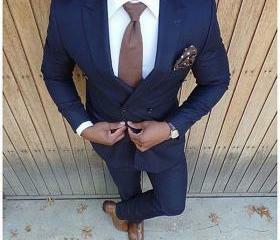 Custom 2 Piece Mens Suits.. 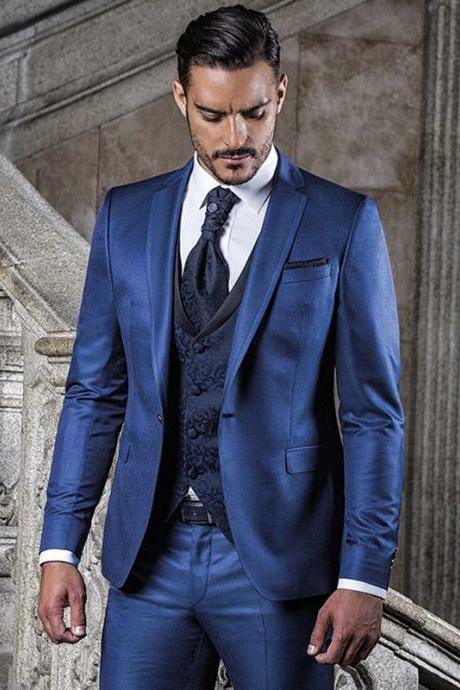 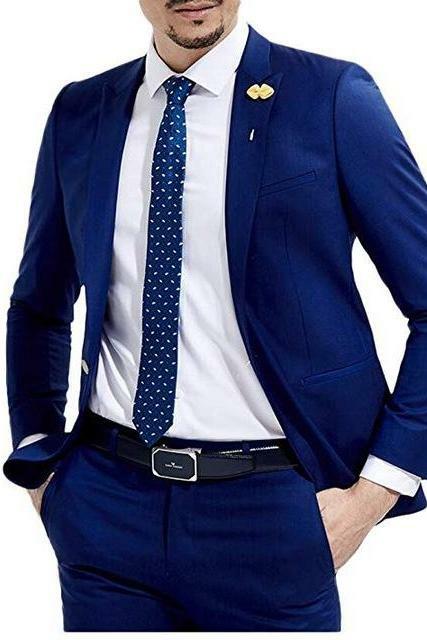 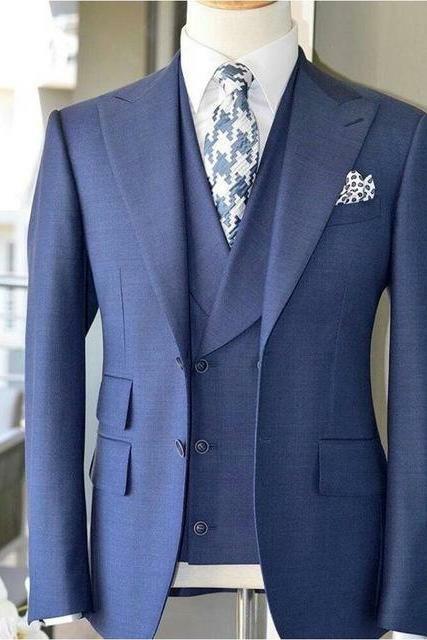 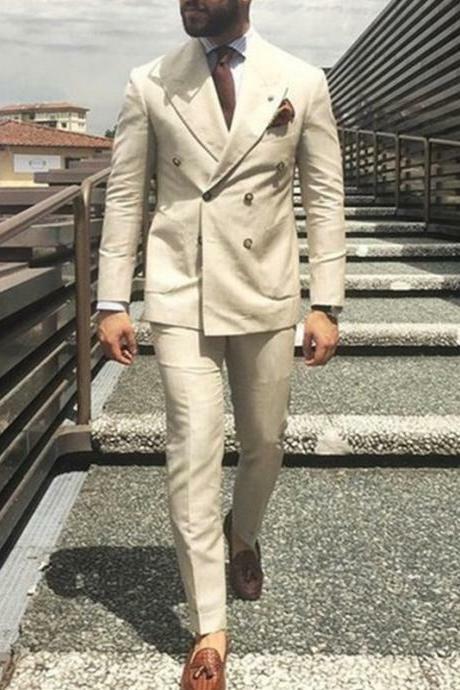 Custom Made Blue Slim Fit..
2 Pieces Italian Stylish ..
2 Pieces Men Suit Slim Fi..
2019 Latest Coat Pant Des..
2019 Hot Sale Bespoke Men..
New Fashion Dark Blue Wed..
2019 Custom Made Mens Din.. 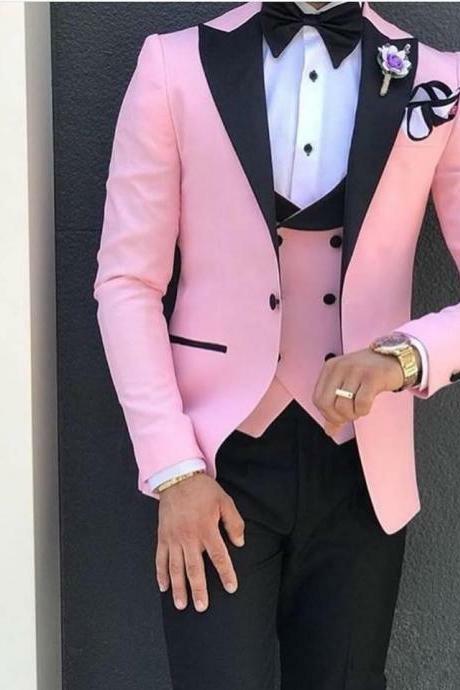 Custom Made Chalk Stripe ..
2019 Custom Made Slim Fit.. 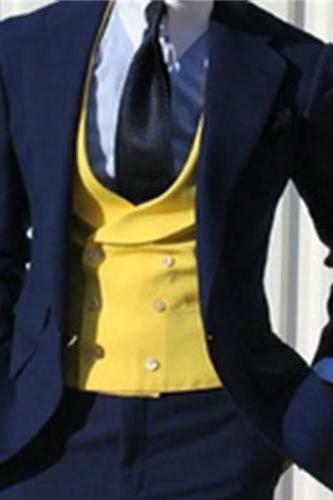  Fashion Style One Button ..
New Fashion Style 2019 Pu..
High Quality Yellow Vest .. 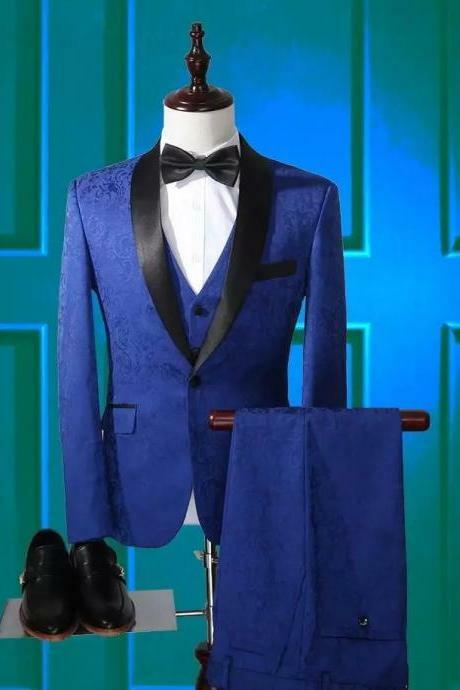 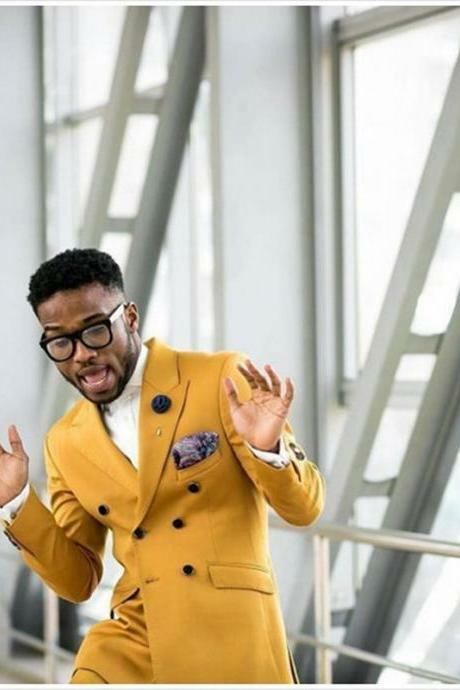 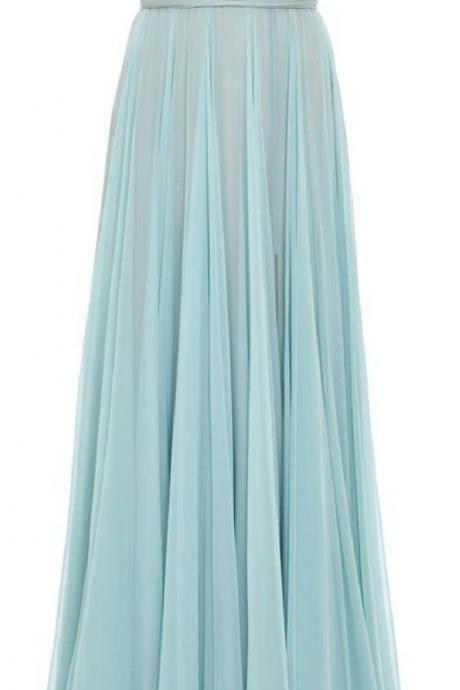 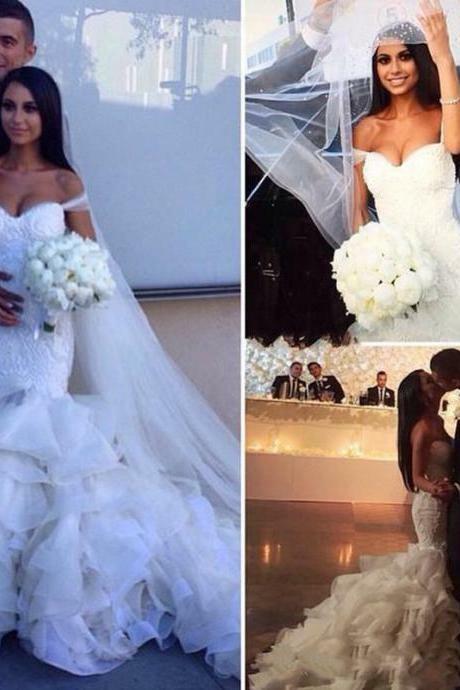 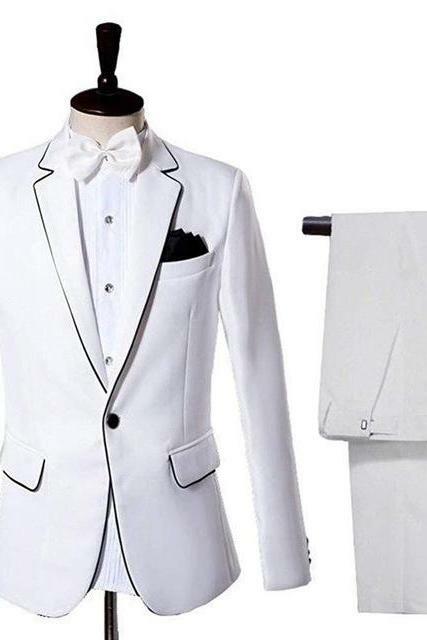 Custom Made 3 Piece Weddi..
Latest Skinny 3 Pieces Ma..
2019 Tailor Made Slim Fit.. 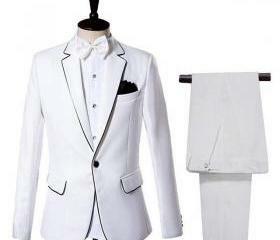 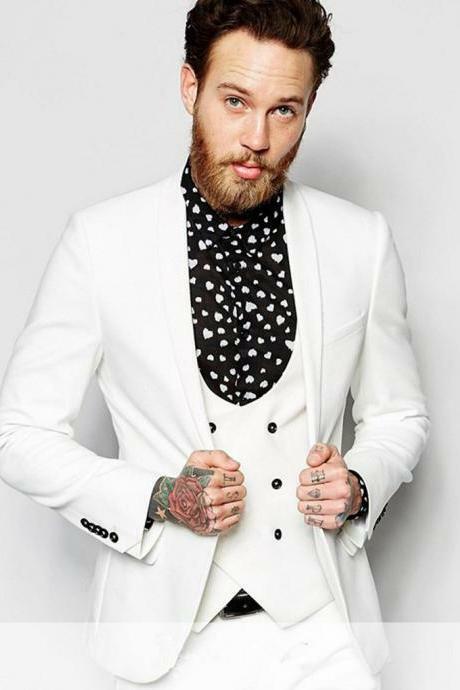 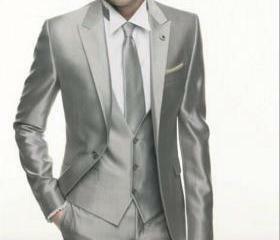 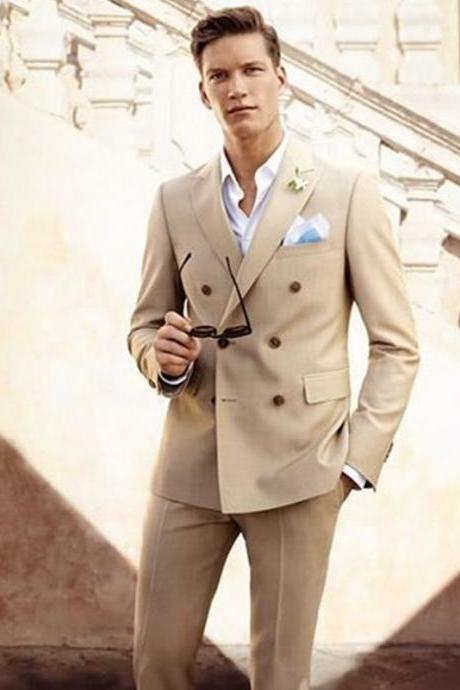 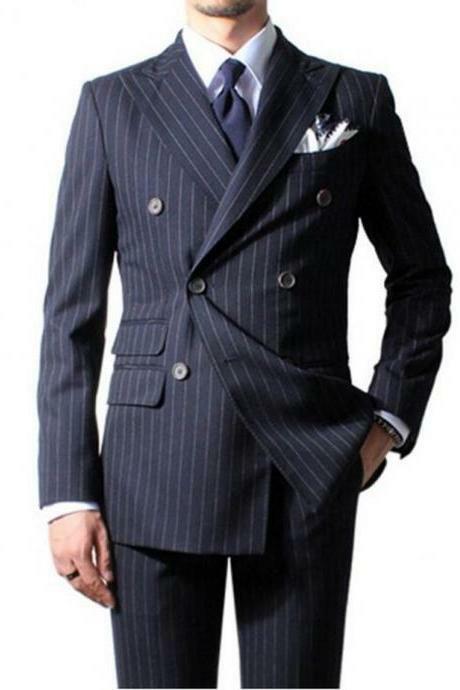 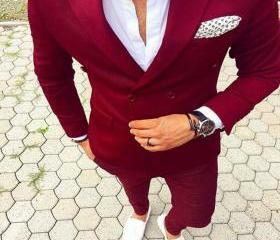 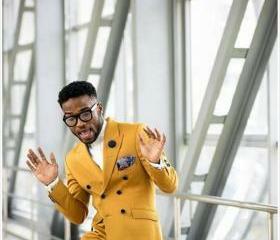 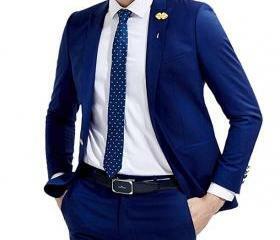 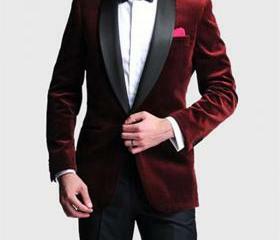 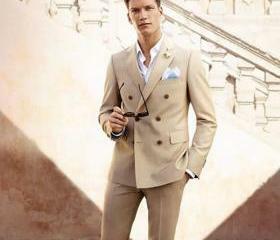 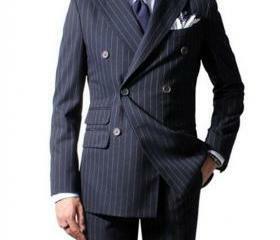 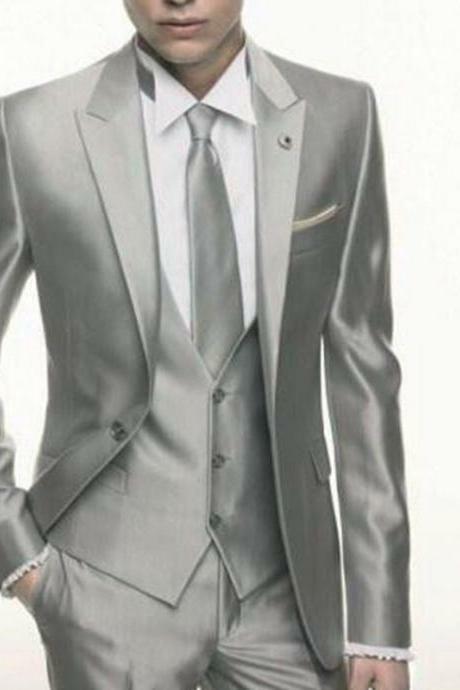 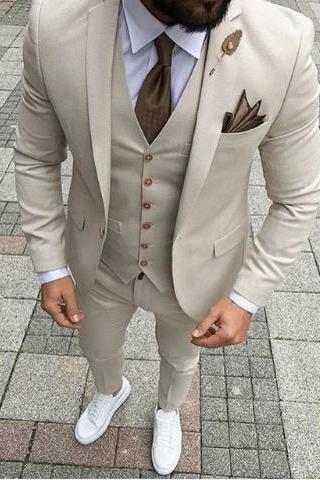 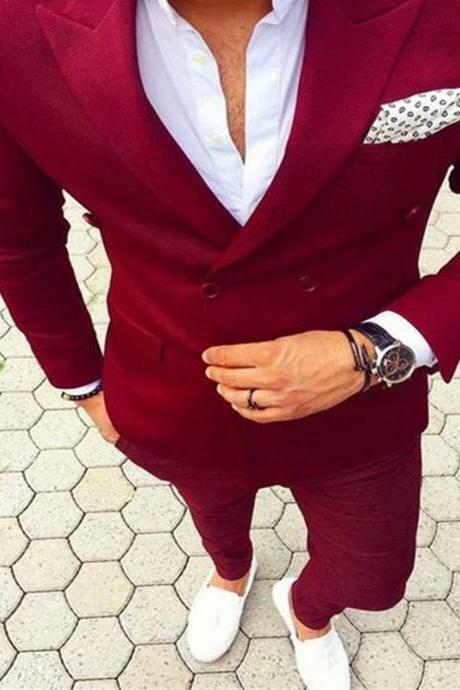 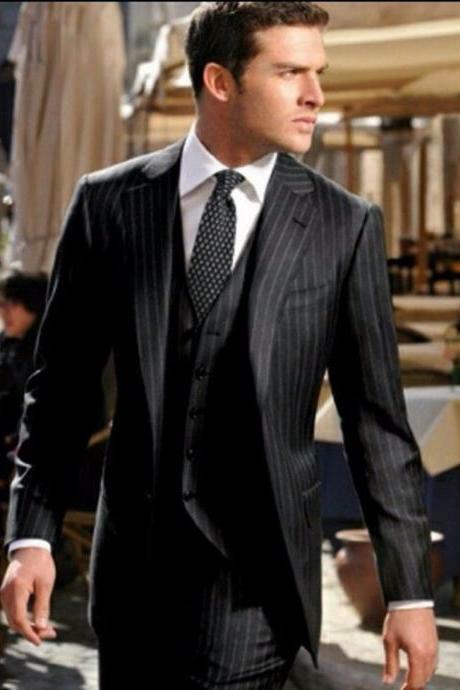 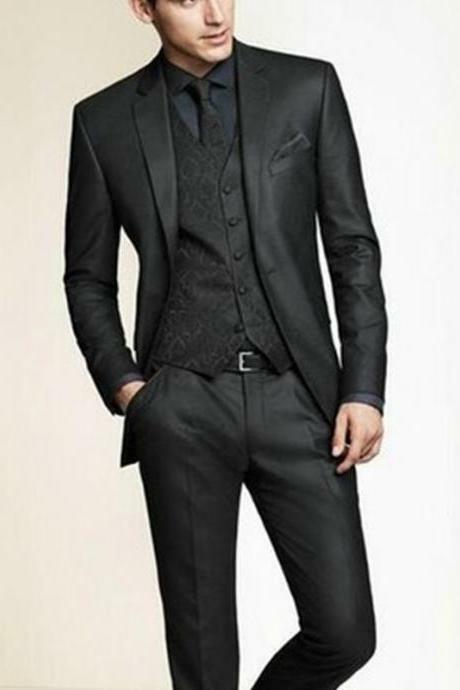 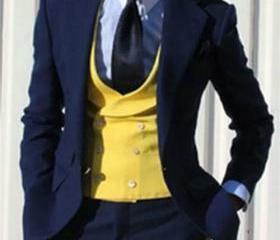 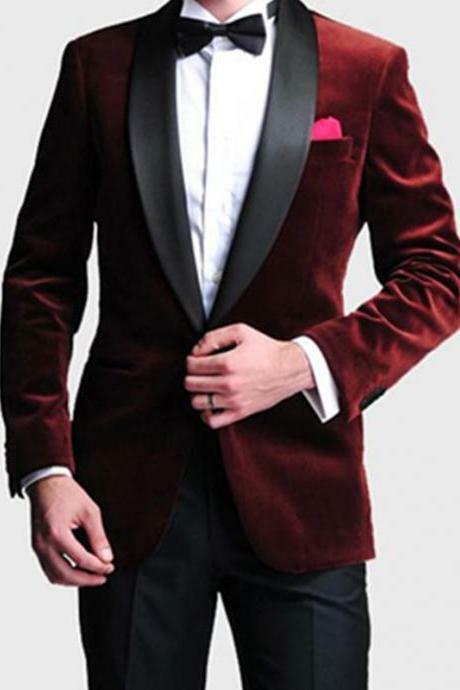 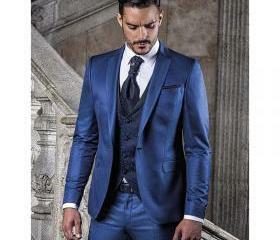 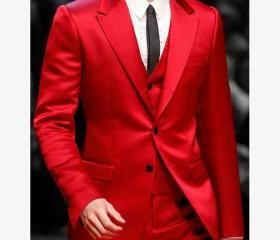 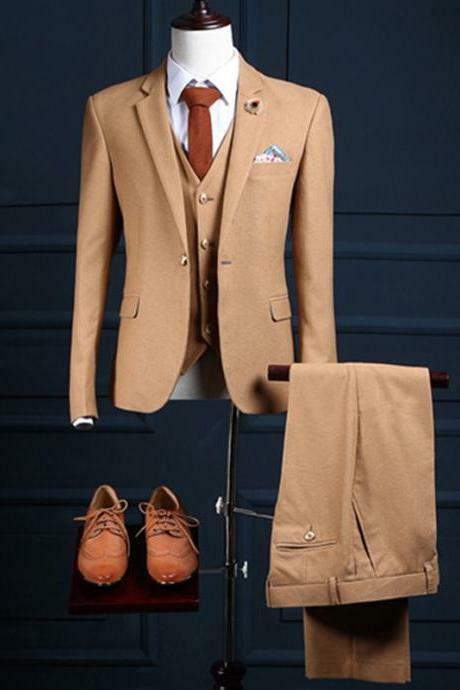 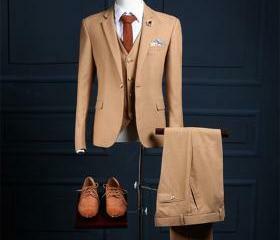 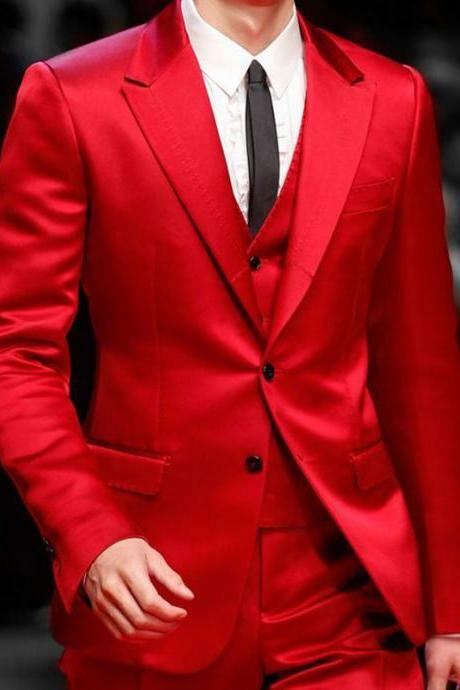 Fashion 3 Piece Men Suit ..